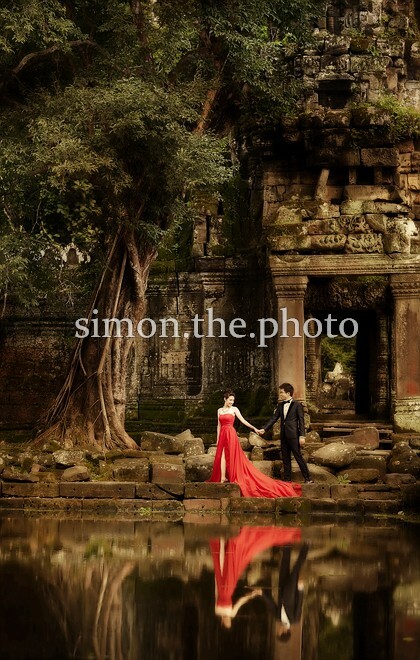 Simon.the.Photo takes the stress out of finding the right photographer for your special day. Having Simon at your wedding ensures that you will receive a collection of breathtaking photos of your wedding that will truly let you relive your special day. Alongside wedding day photography, services provided include pre-wedding and pregnancy photography. Contact Simon for more information and to check availability.